It’s already blazed a trail through the capital’s dining scene. Now as Edwardian Hotels London announces the 13th October opening of Peter Street Kitchen,Manchester is all set to get its first taste of a dynamic new concept that skilfully embraces the art of shared dining. Part of a multi-million-pound investment, this vibrant new space will spearhead theF&B offering at the revitalised Radisson Blu Edwardian hotel, one of only two fivestar hotels in central Manchester. 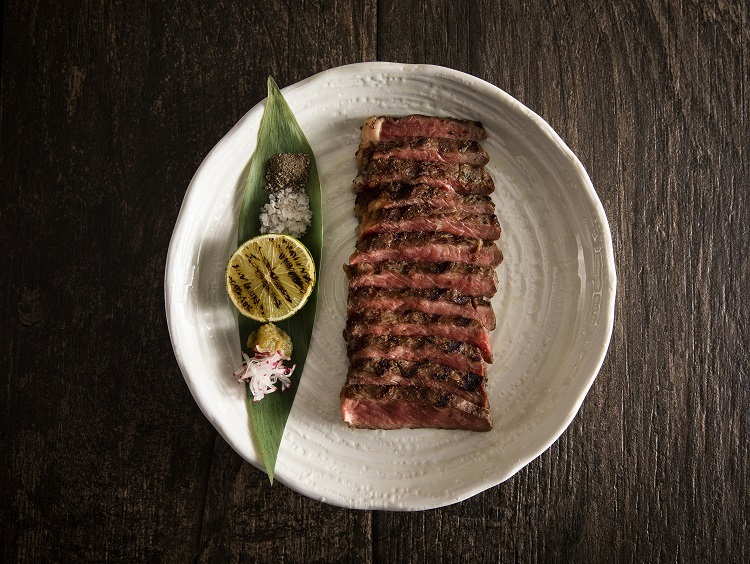 Guests here will be able to choose from an array ofsmall plates from two different cuisines, in this instance contemporary Japanese andMexican, within a sophisticated yet unassuming setting. Whether large groups or those wanting an intimate dinner for two, all will be seduced by an array of exquisitely prepared small plates. 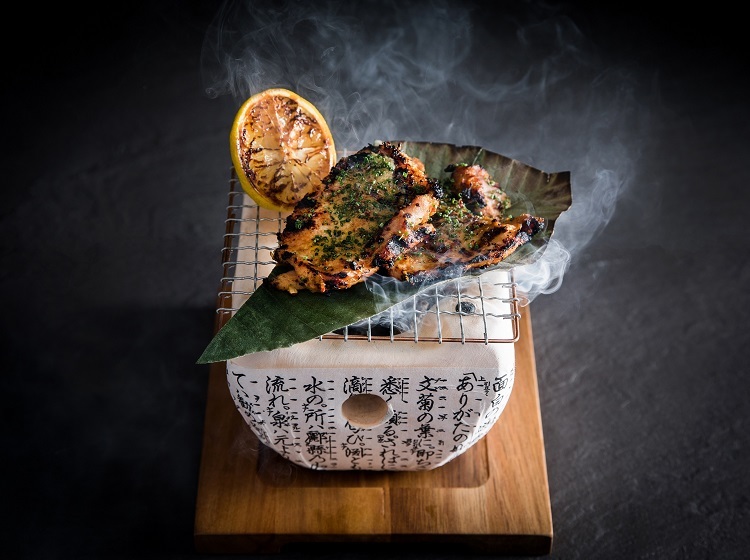 Showcasing flavours and ingredients from both nations, the venue will also cater for private dinners for which the staff willespecially use the traditional hibachi, the iconic Japanese charcoal brazier. From Mexico come such colourful and piquant offerings as Shredded crab with spicy ginger mayo tostadas; Robata Mezcal-glazed smoked paprika ribs and Mayan-spiced marinated chicken ensalada with cashews, black lime & sesame oil. Meanwhile, clean and sophisticated Japanese flavours take centre stage in dishes that include Yellowtail sashimi with spicy yuzu soy; Chilli lemon roasted baby chicken served on a Peter Street Kitchen bincho grill; Warm Wagyu beef Japanese flatbread with driedchilli & yuzu mayo and King crab tempura with amazu ponzu. Complementing the restaurant offering is the equally stylish Bar and Rikyu Lounge located in the building’s stunning original brick colonnades. 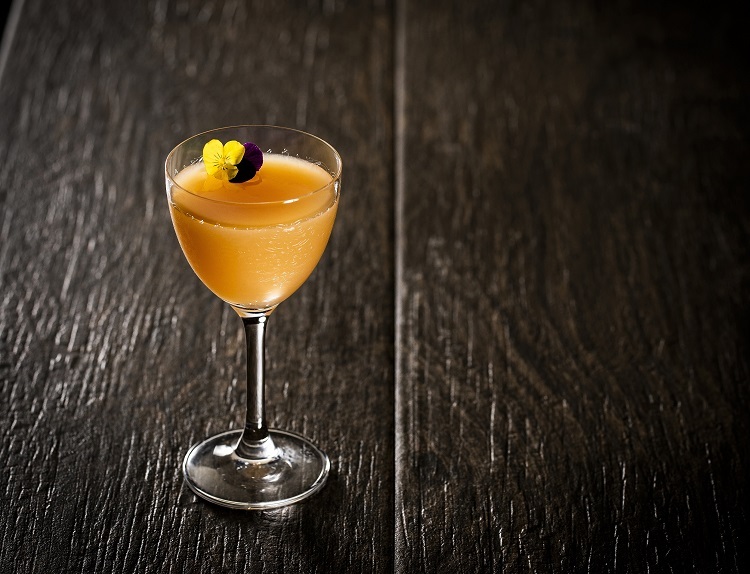 Here guests can enjoy unusual beverages such as yuzu flavoured sake alongside a world class cocktail collection curated by Dan Berger (The Ned, The Blind Pig, Social Eating House),winner of Bombay Sapphire UK’s Most Imaginative Bartender 2015 award. This space will also host a series of regular Rikyu brunches featuring free-flowing Japanese-inspired cocktails, signature dishes and live entertainment. 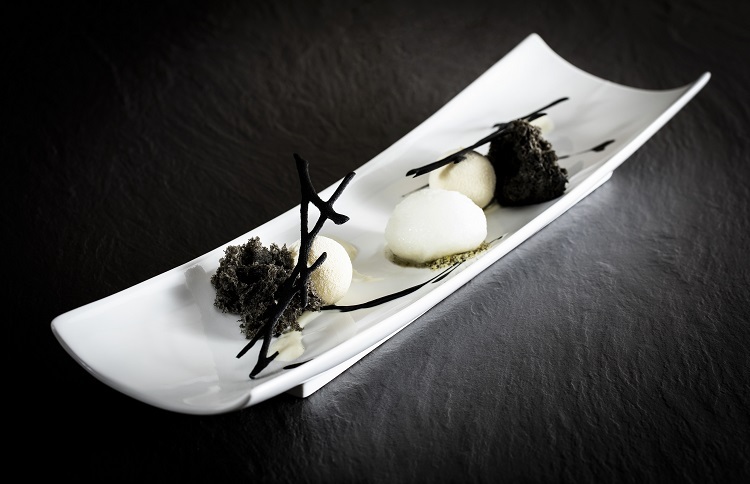 Peter Street Kitchen has been overseen by Edwardian Hotels London’s Service Excellence Director Amir Jati, who established global private dining during his tenyear tenure at the Robert De Niro co-owned Nobu before going on to mastermind the hugely successful openings of the May Fair, Leicester Square and Monmouth Kitchens. Said Amir, “This concept has proved enormously popular in London, with Leicester Square Kitchen in the top five of both Peruvian and Mexican restaurants.